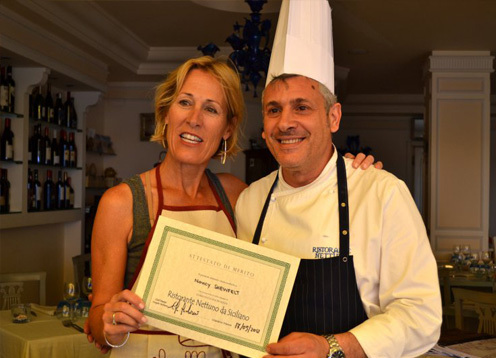 Enjoy a morning in Taormina learning how to prepare delicious Sicilian recipes with a master chef. After cooking, you will taste your creations and discuss them over a cheerful lunch. 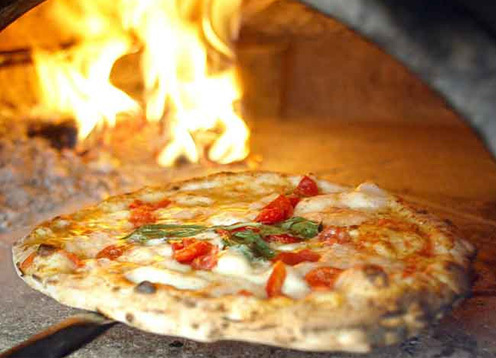 Learn from a professional Pizza Maker the art of preparing, decorating and baking pizzas. Have fun with friends and relatives and get a real certificate as a professional Pizza Maker!